The 1920s and 1930s saw dramatic changes in the Brighton townscape as the main shopping streets were widened and the slums of Carlton Hill and Upper Russell Street were swept away. 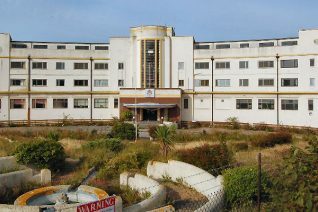 Art Deco and International Modern styles began to appear, and the first high-rise blocks were erected on the sea-front. 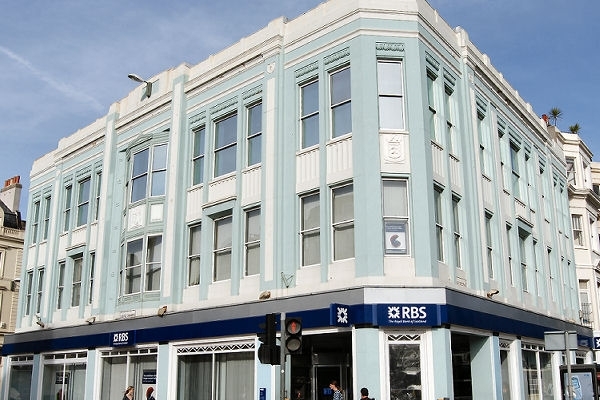 The most notable buildings from this period are the Cannon Cinema; the Co-operative Society store, London Road; the former Dog Hospital in Robertson Road, Preston; Electric House (now Royal Bank of Scotland), Castle Square; Embassy Court, King’s Road; Marine Gate, Black Rock; the Ocean Hotel, Saltdean; St Dunstan’s, Ovingdean Gap; St Wilfrid’s Church, Elm Grove; Saltdean Lido; Varndean Sixth Form College, Surrenden Road; the White House, Saltdean Drive; and the stores on the northern side of Western Road. Council housing of the period includes the early ‘model’ estate of South Moulsecoomb; North Moulsecoomb; the Queen’s Park estate; Manor Farm and Whitehawk; and the Milner and Kingswood flats. 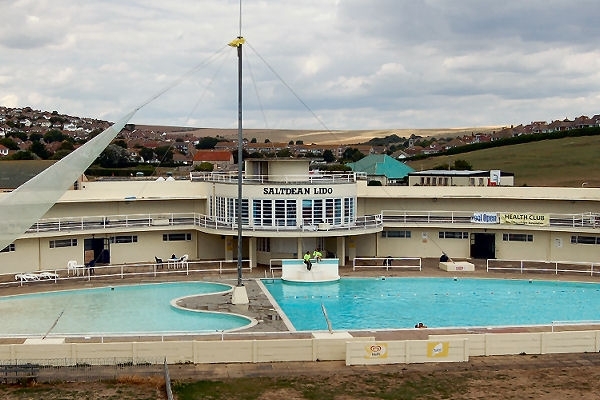 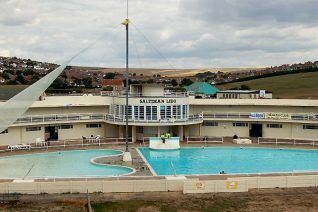 Private housing ranged from the ‘Tudorbethan’ style of Braybons Ltd in the Valley Drive area and the brown brick of the Brangwyn Estate, to the numerous bungalows of the Ladies Mile, Ovingdean, Patcham, Saltdean and Woodingdean.